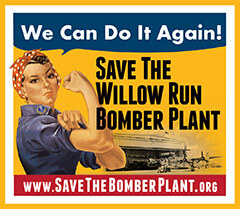 Save The Bomber Plant.org | Thank you for helping us turn Historic Willow Run into a Museum! Thank you for helping us turn Historic Willow Run into a Museum! Your donation today will help us turn the historic Willow Run Bomber Plant into the future home of the Yankee Air Museum. The Yankee Air Museum and the Yankee Air Museum Foundation are 501(c)(3) non-profit organizations. 1. Click a box to choose your gift amount; it will turn RED. 2. 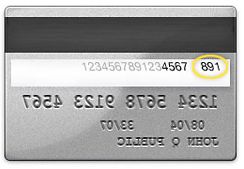 To give an amount w/out a box, enter a number in the “Amount” box. 3. To give once, go to “Donation Frequency” and click ONE TIME. 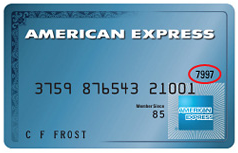 To give the amount in red every month, click MONTHLY. Donate 100% - Add 3% so that 100% of the donation goes to Save The Bomber Plant.org. Save The Bomber Plant.org has partnered with Network for Good to securely process your online credit card payment via Network for Good (tax ID 68-0480736). This transaction will appear on your credit card statement as "Network for Good." This transaction is subject to Network for Good’s Privacy, Security & Disclosure Statement and the Charitable Solicitation Disclosure.